With any product or service you purchase, ‘quality’ is something that is always important and assists in the decision making process. 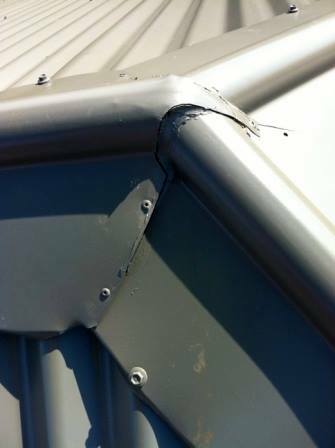 This is especially true in the metal roofing industry. 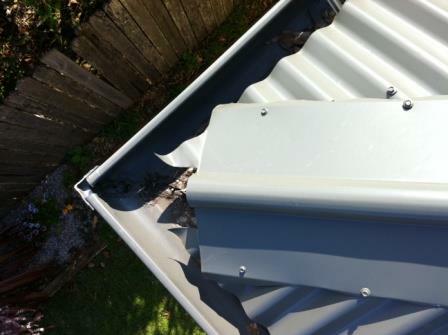 When using trades to replace or fix an existing metal roof, always ensure they are fully qualified and ask for referrals. 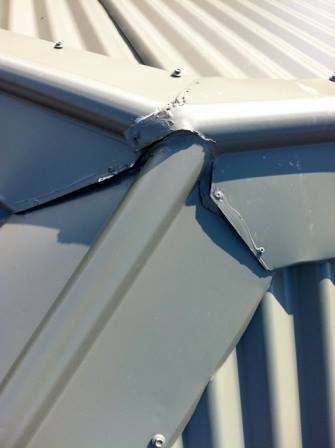 We have seen countless new metal roofs that were so poorly built they had to be later fixed at great expense. 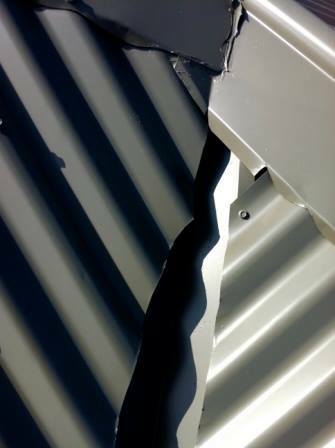 Here are some examples of poor metal roofing workmanship, so you know what to look out for. Let us talk through how we follow specific procedures to ensure the job is done right – the first time. Call us on 1300 30 40 17 or click here to email.